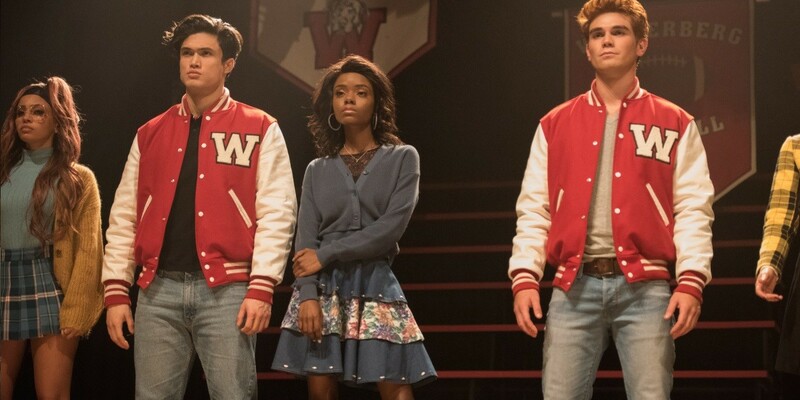 The Riverdale season 3 musical episode didn’t go where we expected. After the bloodbath that was the Carrie musical, fans were expecting a similar outcome from the second Riverdale musical episode. Similarly to how the Black Hood struck at the musical after being dormant for a while, it’s been quite some time since Griffins and Gargoyles claimed a victim. Tensions have only been rising in Riverdale since the last death. Archie narrowly escaped the series of quests to defeat the red paladin, Hiram has been far too quiet since his near-death experience (although Gladys seems to be picking up right where he left off), and Jughead’s been playing things fast and loose with the Gargoyles and the Serpents. Coming into the musical, the stage was literally and figuratively set for blood. The only thing bigger than the fun in this episode of Riverdale was the stakes. “Big Fun” toyed with the fans’ expectations and the high tensions in the town from start to finish. Despite not being mentioned at all in Riverdale season 3, Midge seemed to be a constant, threatening presence in this episode. Not only was her memory haunting the entire cast and affecting their mental states, she even appeared in the episode during Kevin’s Farm-induced drug trip! It was impossible to forget the consequences of the last Riverdale musical. Adding to the murder-meter was the Lodges. 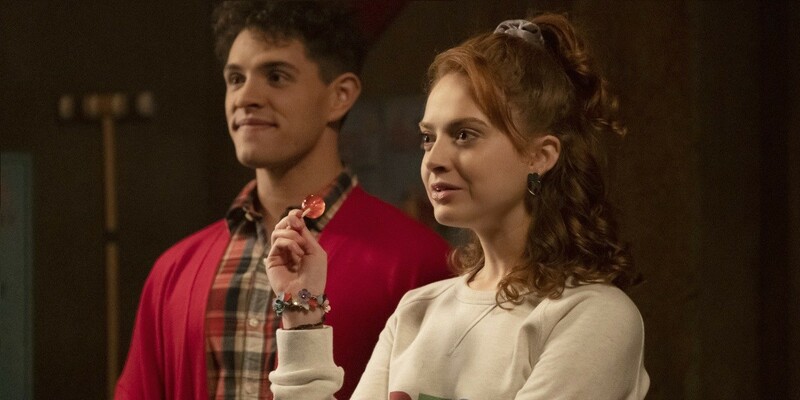 Hiram and Hermione dropped a huge bomb (no Heathers pun intended) on Veronica that has been ticking away for a long time. They’re getting separated because Hiram finally knows for certain about Hermione’s schemes. With that knowledge, it’s highly likely that Hermione’s days are numbered. Hiram’s not one to just let a threat go about their business. In case you forgot, he had twelve different people hunting down Archie, who was just a teenager that happened to be dating his daughter. Veronica even made sure that her parents would be in the front row on opening night of Heathers. This put Hermione mere feet away from the place where Hiram’s actions have come close to permanently getting rid of her previously. On top of all that, the subject matter of Riverdale‘s (aka Cheryl’s) chosen musical even lent itself perfectly to peril. Heathers is all about a series of teen murders, which occur at the hands of other teens, that end up being masked as suicide. When you put all of that together, tension was at an all-time high in the Riverdale Heathers musical episode. With every heated conversation, every break-up, and every make-up, the stakes got higher and it became more evident that a murder would take place by the end of the episode. It felt like every note sung was just another step up the scale to someone’s eventual demise. Does that mean that the Riverdale Heathers musical was lackluster, or even a tease? Definitely not. The intrinsic high stakes and the constant foreshadowing made every moment of the episode better. Every time a couple even looked at each other I was all but certain that it would be for the last time. It made every separation and reconciliation so much more powerful. It took every song up an octave. And the finale was far from serene. In fact, it highlighted a much more sinister plot that had been going on underneath all the hook ups and high notes, which is actually not too far off from Heathers, itself. For Veronica Sawyer, the events of Heathers look bad on the surface, but there’s something much bigger going on behind the scenes. All of the tension, juxtaposed with the hopeful nature of the cast’s final song, set the perfect scene for the creepy slow clap that was the real culmination of the episode. Betty’s suspicions of Ethyl, the party at the Farm and the casual mention of Edgar all seemed like a frivolous dessert plot that we would get to after whatever craziness happened in this episode, but, in reality, those moments were the main course. 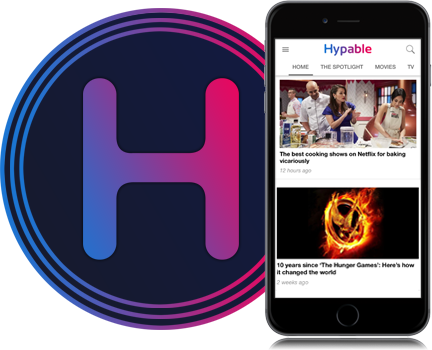 The reveal of Edgar Evernever and the extent to which he’s already taken over the town of Riverdale was a flawless conclusion to the Riverdale Heathers musical episode, and it’s all because we thought something completely different was going to happen. By subverting our expectations of something terrible happening, the show delivered a far more terrifying finale and a far better episode. Now, this episode won’t go down as just another G&G quest fulfilled. Instead, it will be remembered as the launching point for the Farm’s reign over Riverdale, which is a great legacy for the second musical episode to have. How very! 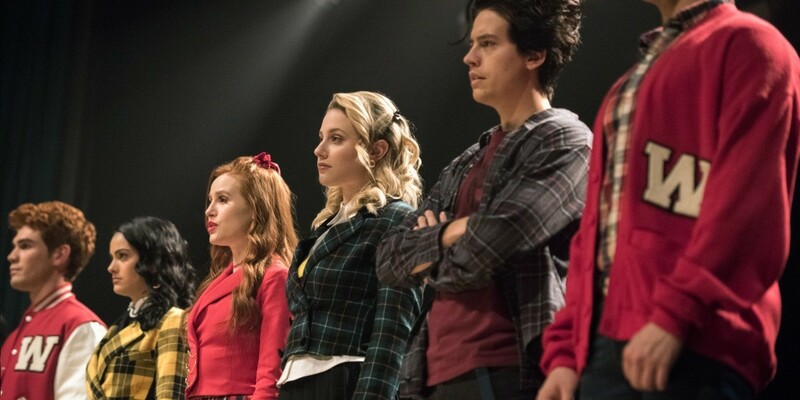 What did you think of the ‘Riverdale’ ‘Heathers’ musical episode?